Now that summer is finally here, you and your pet can spend more time outdoors enjoying all that the season has to offer. Like the other three seasons, summer presents unique safety challenges for our companion animals. 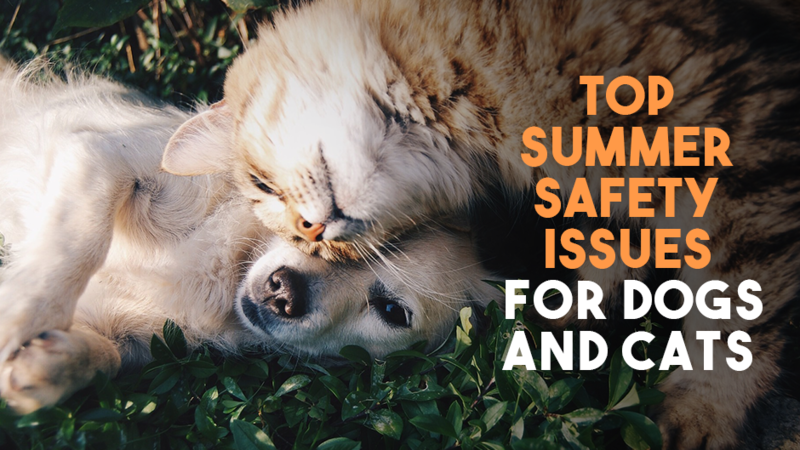 The good news is that you can enjoy a wonderful summer with your pet by taking a few simple precautions recommended by our Copper Country Veterinary Clinic veterinarians. These are just four potential summer hazards that your pet faces this summer. Please let us know if you have additional questions or schedule an appointment today by calling 906-482-1771. We wish you a fun, happy and safe summer!